The Ontario Provincial Police’s Socialism Investigations Unit have located the once-thought deceased Karl Marx hiding in a filing cabinet at the RSU office. Police said they were acting on a tip from the Ryerson Campus Conservatives. Marx was taken to the hospital for a medical checkup and declared the world’s oldest person, at 200 years of age. He was then taken into custody on an outstanding arrest warrant from 19th century Germany. “As long as communism is alive, I’m alive,” said Marx, looking remarkably good for his age. 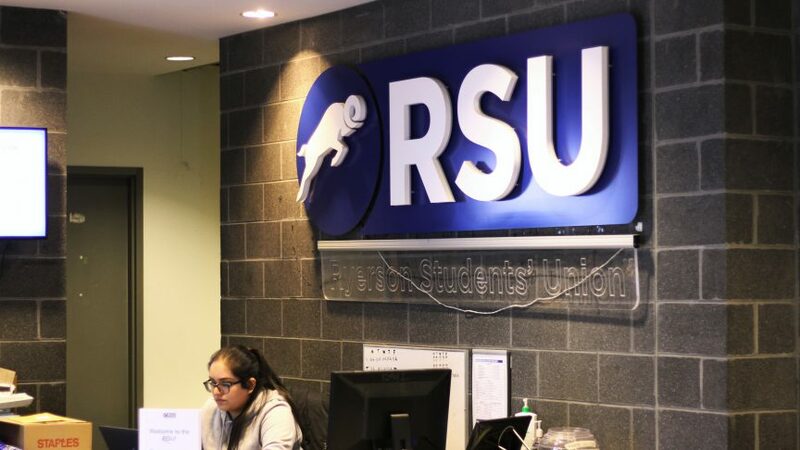 “I’ve been secretly governing the RSU since it’s inception in 1967. No one has ever questioned the status quo until now—we communists have a way of making nosy journalists disappear. Police questioned Marx for 3 days at the SIU headquarters but he was released after convincing his interrogators to play him in a game of Monopoly for his freedom. Marx lost due to his views on property ownership, however police were forced to release him anyways when he used his get out of jail free card. Now that he’s a free man, Marx says that he wants to enroll at Ryerson for philosophy and run for RSU president.